We start our fun outings in the Cape Town City Bowl where there are a number of activities to delight children of all ages. 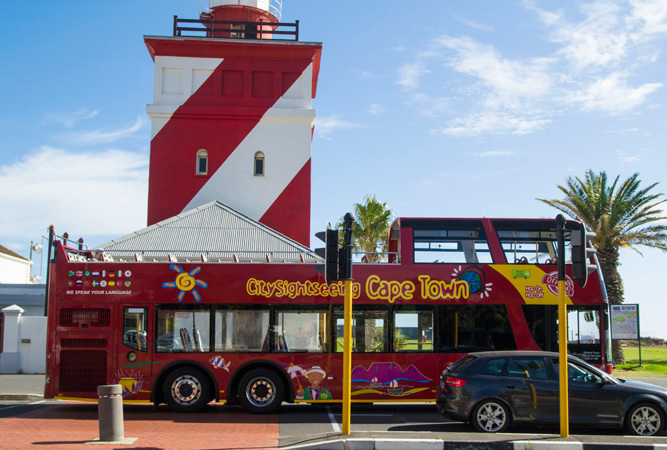 A fun activity is to catch the double decker open-top bus (#1) for a 2 hour guided trip around the Mother City. 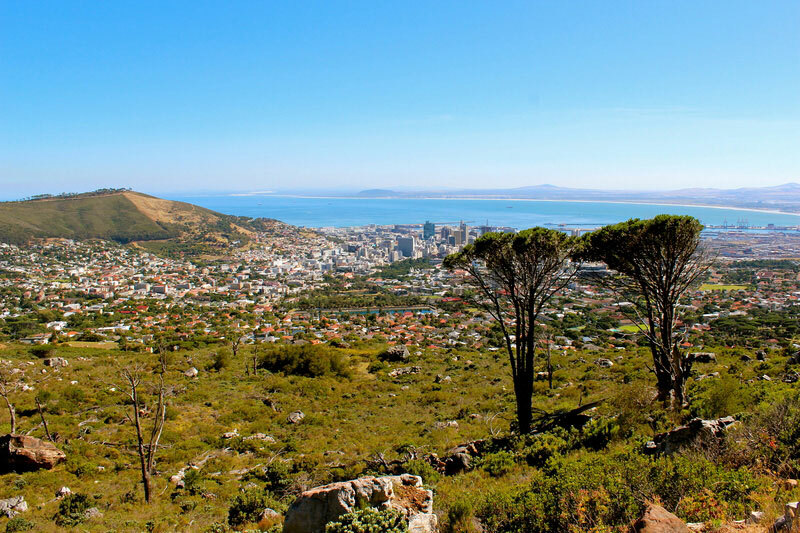 The tour includes the Waterfront and city centre, stops at Table Mountain and concludes with a coastal drive back through Camps Bay. It’s a hop-on hop-off type tour so you can jump off anytime (plan ahead and park your car somewhere close by) or make like tourists and take the full two hour tour! It’s a great way to see our beautiful city. An alternative is to “hop-off” at Table Mountain and take your kids up to the top of Table Mountain in the Cable Car (#2). Whilst kids may not appreciate the views quite as much as adults do, the floor of the cable-car rotates 360 degrees on the ascent and descent (which takes 5-10 minutes) and the experience of the ride is sure to impress. Afterwards, “Hop-on” the bus again and make your way back to the City via the coastal drive. ‘A is for Apple’ (#3) is a super cool children’s specific book store in Cape Town. 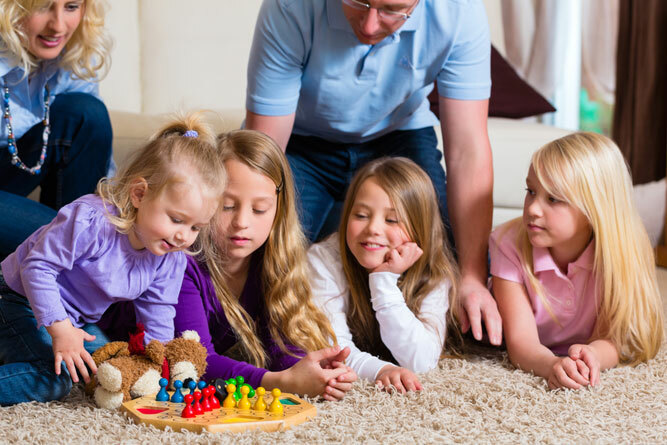 Characters take on technology’s influence in comfy creative corners where imaginations and vocabulary are encouraged by words and pictures. Entertain young minds in the weekly story-time session and buy some edutainment for little travellers journeys. The vast selection of just-for-kids books is much more exciting than any airports’ kiddies selection. ‘A is for Apple’ have branches in Tamboerskloof and Woodstock. Contact them on +27 (0)21 424-5409. Open Monday to Friday from 09h00 to 17h00; Saturday from 09h00 to 14h00. Raising a kid who wants to run away and join the circus? Now is your chance to fulfil their dream without them having to leave home! At the Zip Zap Circus (#4), located at Founders Garden, Jan Smuts Street in Cape Town, workshops are available for kids and young adults, and parents are welcome to watch with suspended breath … Young ones learn how to juggle, how to take a tumble professionally, how to dance, play drums, fly trapeze … and lots more to keep them well entertained. Still in the city bowl, the horse-drawn carriage tour (#5) is guided and your guide will provide an interesting talk about the history and occurrences that happened within Cape Town’s wide and varied History. 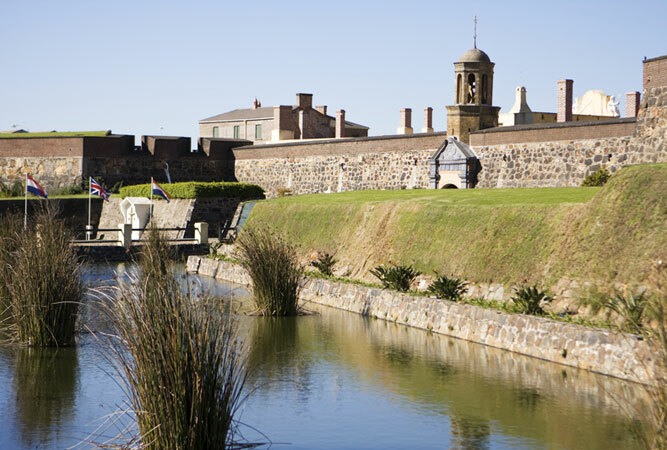 The Tour takes approximately 75 minutes (dependant on traffic) and the tour times are scheduled to allow visitors to the Castle to experience the free Cape Town Castle Tours (#6) around the Castle prior of after tours. Boys in particular may enjoy watching the firing of the Noon-day Gun (#7). Head up the hill and watch as a member of the South African Navy loads the canons with gunpowder which will be fired automatically by remote as prompted by the atomic clock from the South African Astronomical Observatory approximately 10km off site. Take a leisurely stroll up Government Avenue (#8). This pedestrian road with beautiful trees and historical buildings is lined with majestic oak trees on either side and squirrels will vie for your attention if you had the foresight to bring along a bag of peanuts! In Government Avenue you are surrounded by many of the city’s most famous attractions including the South African Museum and the Planetarium. The domed auditorium of the Iziko Planetarium (#9) offers an extraordinary audio-visual experience for young and old – they offer a range of kids’ shows that’ll have them begging for their own telescope in no time! Another fun activity for kids (and moms) is Art Jamming (#10)! ‘Artjammers’ are not given instructions or classes, and no drawing or painting skills are needed. At the studio, kids are provided with canvases, acrylic paints on tap, and tools to freely express themselves. Let them fill the canvas with colours and inspiration! In Vredehoek, the Deer Park Café (#11) is a great play area for children. There is ample shade, great grassy patches on which to sit, the park is fenced in, and there are various jungle gyms and swings to keep little ones amused (and a restaurant for parents).